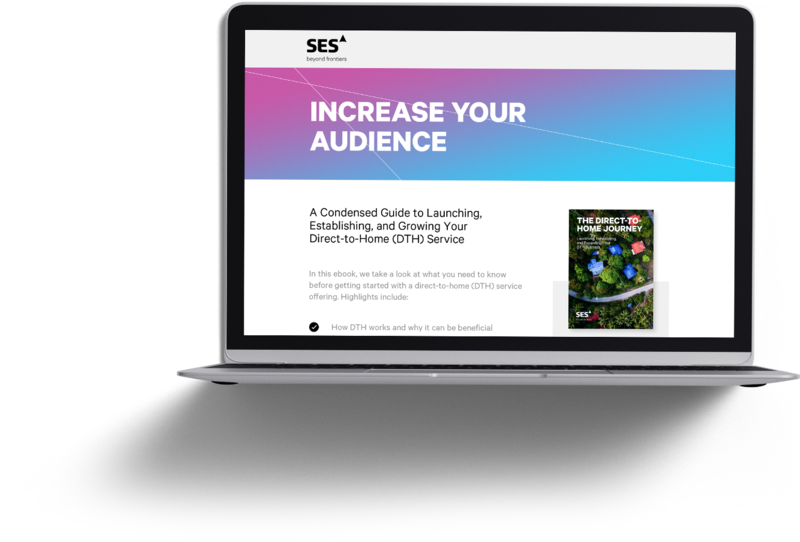 With SES, we built a global and cross-regional inbound marketing strategy, including campaign content production and execution. 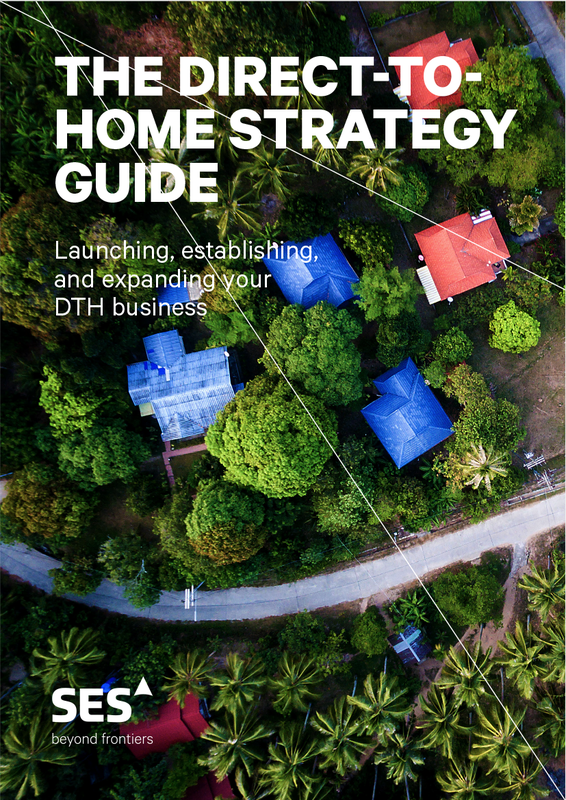 SES is a satellite operator and ground communications provider focusing on end-to-end solutions in two key business units: SES Video and SES Networks. SES connects broadcast, telecom, corporate and government customers, and impacts the lives of billions of people worldwide. At the beginning of 2017, SES was in search of the right partner to assist in strategizing and developing cross-regional digital marketing campaigns. Wings4U was approached with a request for proposal and after 2 rounds of evaluation, was selected as the most suitable agency for the task. To define the strategy and create digital marketing campaigns to promote and raise awareness around the entire SES video solution portfolio. To generate leads for the sales team, via targeted campaigns for each of the 6 regions chosen. To position SES as a thought leader within the video distribution industry. Differing levels of marketing expertise in regional teams. 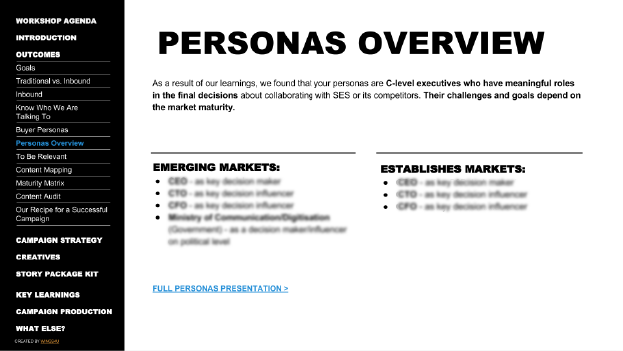 Incomplete awareness of target personas, their specific challenges, pain points, needs, and maturities of varying markets around the world. Sensitivity to various topics and the need for careful localization. Existing content was company or solution focused, with deep technical information. Together with the client, we explored and defined relevant regional solutions and how they should be communicated to varying audiences. SES HQ and regional marketing teams were involved in this process to ensure the consistency of the marketing strategy and message. To optimize the campaign and connect it to existing content created by SES, we first conducted detailed research and a thorough Content Audit. 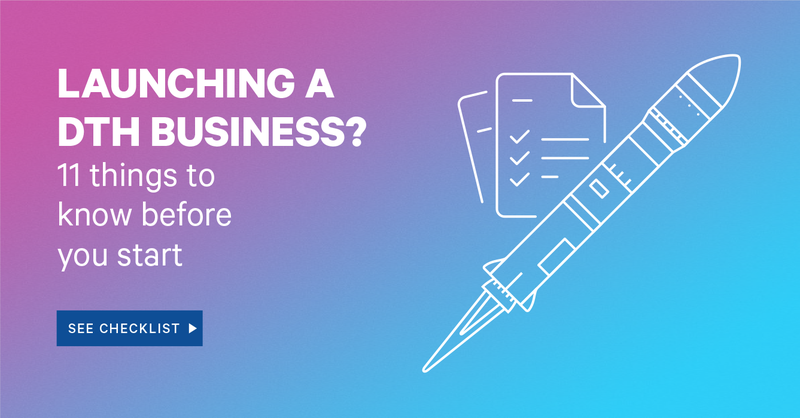 This provided better visibility into existing content and turned out to be a helpful tool for team members to map existing content in future campaigns. 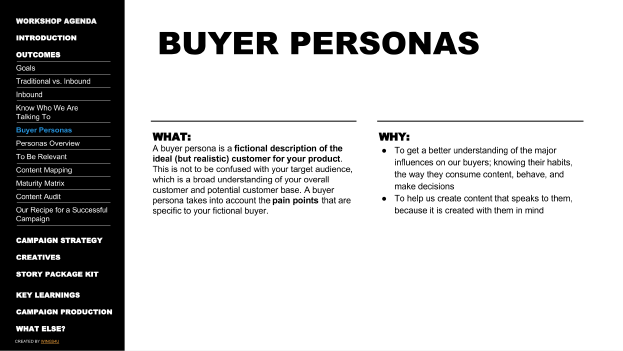 After a series of interviews with SES customers and internal subject matter experts, we created Buyer Personas that helped us to better understand the challenges of SES’s ideal buyers. 7 different buyer persona profiles were identified and described. The key innovation for SES was derived from our idea to map all of their solutions and regions based on their relative market maturity. The Maturity Matrix Map summarized our conclusions into a single, easily understood graph. 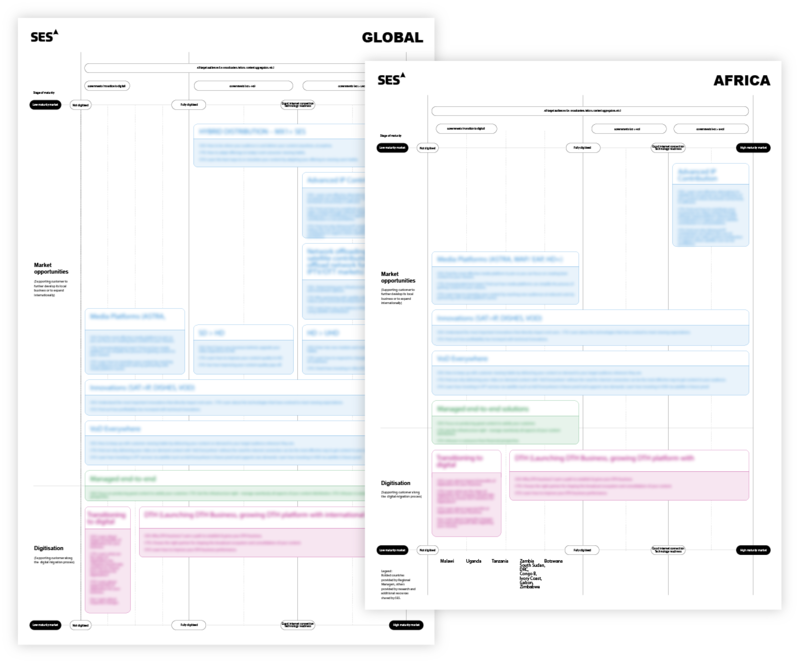 Due to the complexity of the topics and their differing focuses across regions it was essential for helping to clearly visualize all aspects of the strategy. This tool turned out to be important for aligning all regional marketing teams and their campaign plans. 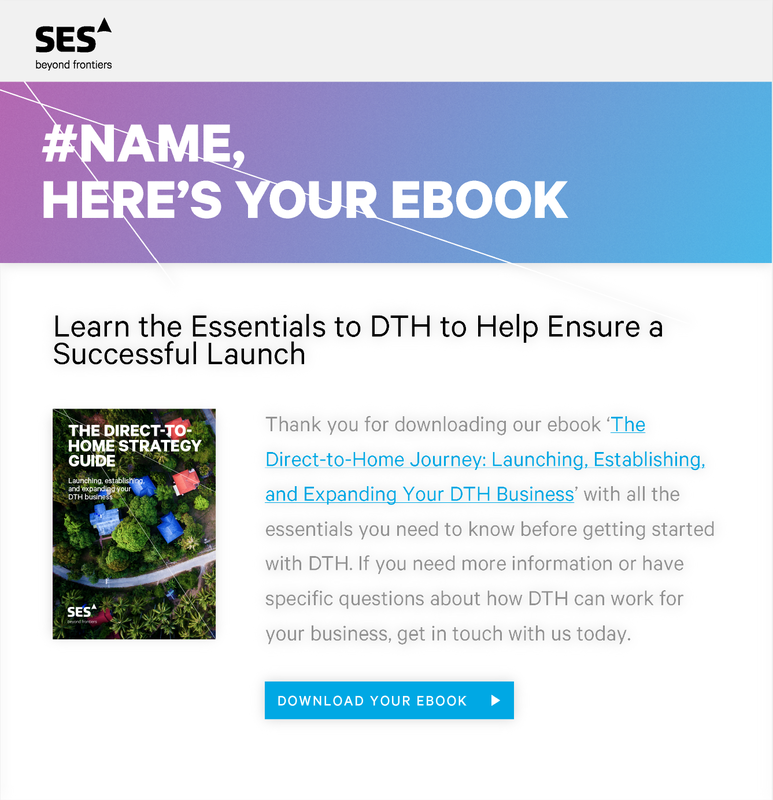 Due to the unique situations of the digital landscape in each region, we supported SES marketing teams with distribution guidelines. These were designed to help guide them through the best utilization of all campaign assets plus best practices for social media and paid media. Each campaign would be first produced in English and then localized for other markets where necessary. Before producing assets promoting every video solution, our team would interview SES subject matter experts for insights, research the topic, and craft the story based on defined personas and the needs of each particular market. 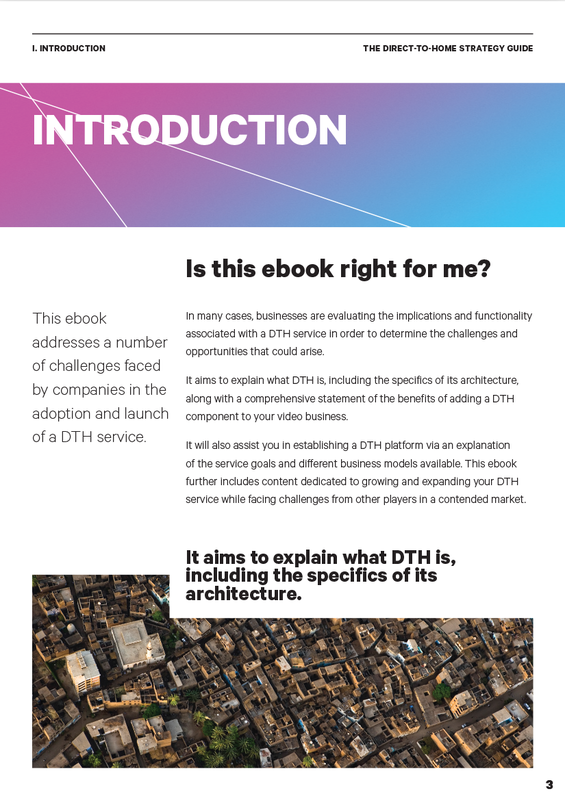 To build a content that tells a story while still taking into consideration clients existing corporate and content creation processes, we centered some of our efforts on gated explanatory content (such as ebooks, guides, and reports). We also backed the campaigns with various supportive assets (e.g. 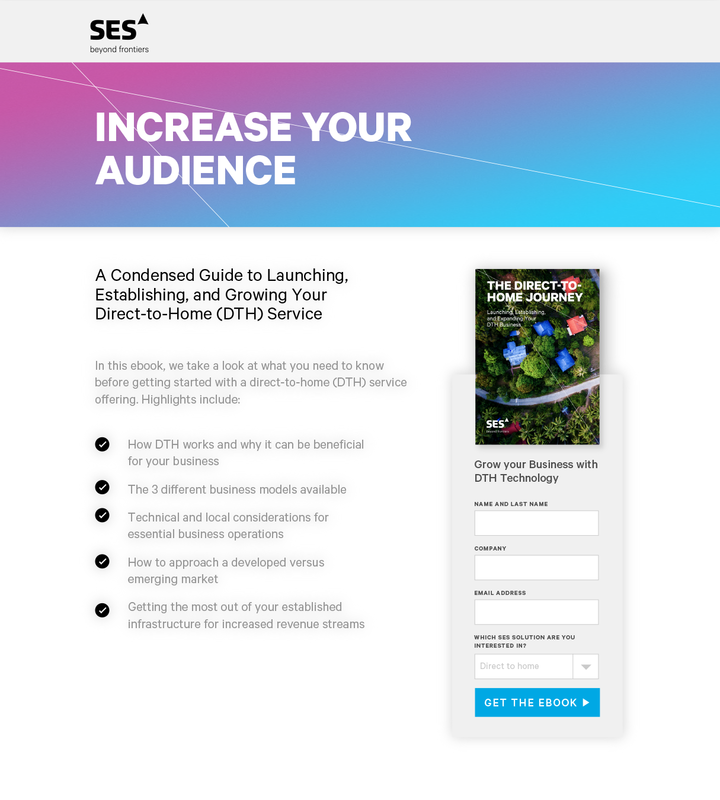 blog posts, infographics, social teasers, nurturing emails) to help drive the users attention and to invite them to download the more extensive gated content.